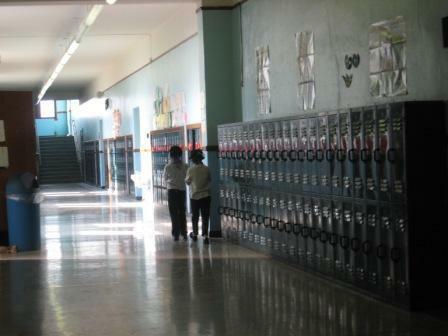 Carstens Elementary-Middle School in Detroit. Bake sales, magazine subscriptions and car washes ... it seems school systems are perennially low on money. But with one Michigan school system closing its doors before the school year ends, others consolidating to save money, and still another giving up on its high school; Michigan schools seem to be in an especially bad spot. It's the economy - mismanagement - declining enrollment - excessive funding cuts - high retiree costs - or cumbersome union contracts. Pick whatever reason you like best, it doesn't change the fact that many Michigan schools are in trouble. "... we have seen a marked increase in the number of districts that have experienced a deficit fund balance. 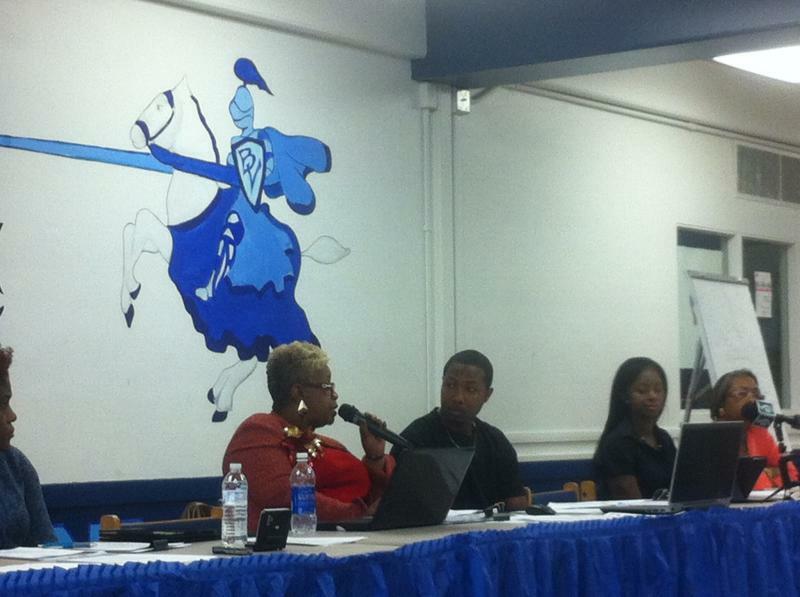 The magnitude of some of these districts seems almost insurmountable." Let's give it a little perspective. Over the last decade, here are the number of schools that ran a deficit in a given school year. Chart by Lucy Perkins, and Mark Brush. Michigan had 742 school districts in 2002-2003. Today, the state has 805 districts. Of the 805 districts today, as the chart shows, 49 are running deficits. Here are the fifteen schools in Michigan with the biggest projected budget deficits as a percentage of their expected overall revenue. It should be noted that these numbers could change as the school year advances. 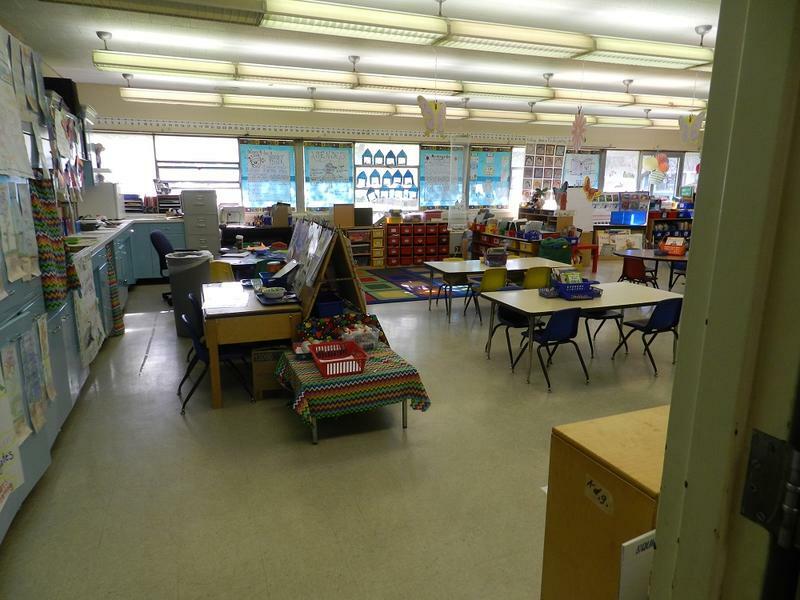 To see all 49 school districts, check out this Michigan Department of Education report. *Data for the Pontiac School District and Flint Community Schools are not available in the report. MDE's Jan Ellis points out that these are districts that are running deficits. 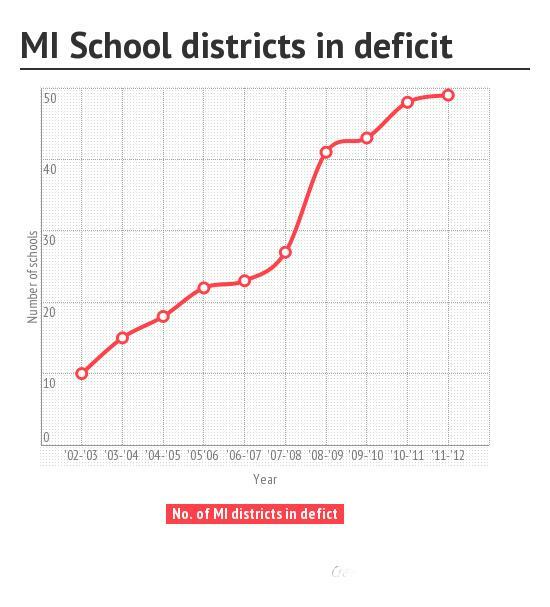 There are many other districts in Michigan that are not running deficits, but are cutting their way out of trouble. 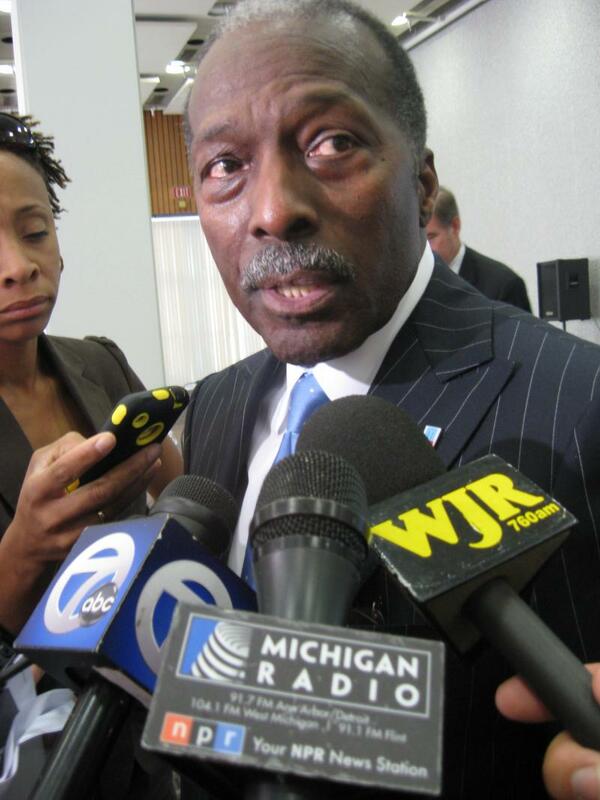 The Flint School District is planning over one hundred layoffs, the Flint Journal reported. 139 teachers and faculty in Flint will receive pink slips, with the staff cuts going into effect the day after school gets out on June 10. While the interim superintendent emphasized the possible rehiring of many of these teachers at the end of June, the school district’s deficit reduction plan calls for firing 150 teachers over the next three years. The Flint School District has three years to chop away at a $15.6-million deficit. If the deficit isn’t eliminated by their 2015 deadline, the district could lose state funding.